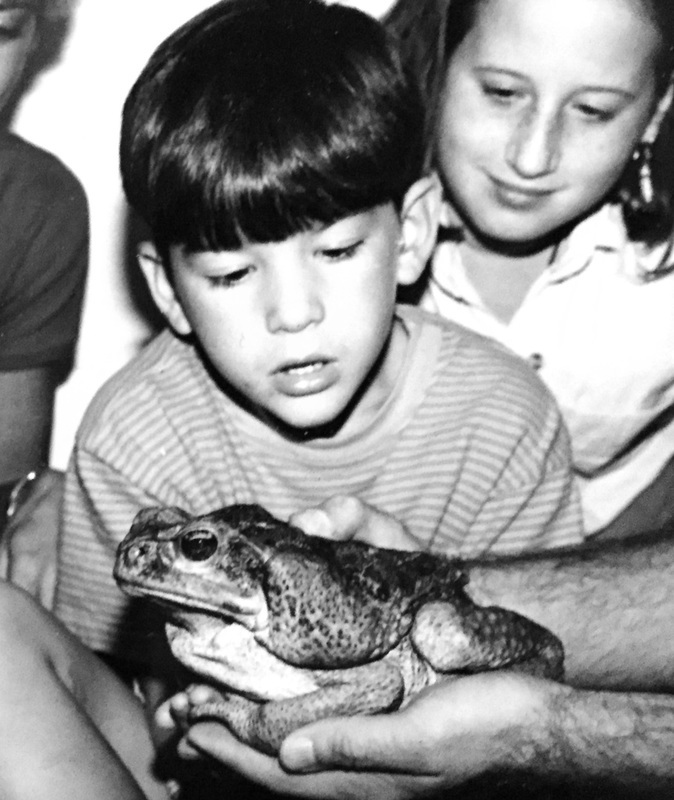 ​To incorporate living organisms into an educational, hands-on learning situation. ​"The Living Planet" introduces students to the differences and similarities in all living things; from green plants, to herbivorous and carnivorous animals, to the fungal decomposers. 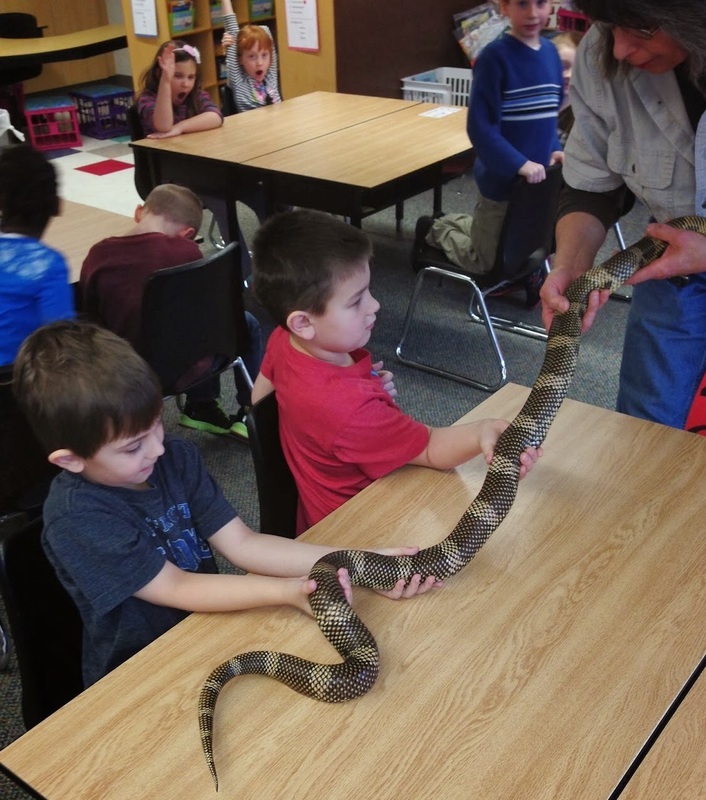 Students receive hands-on contact with live amphibians, reptiles, birds, mammals, and representative plants and fungi. "Students see the energy flow at work: how ultraviolet energy from the sun moves through green plants, to the animals, and finally to the decomposers. 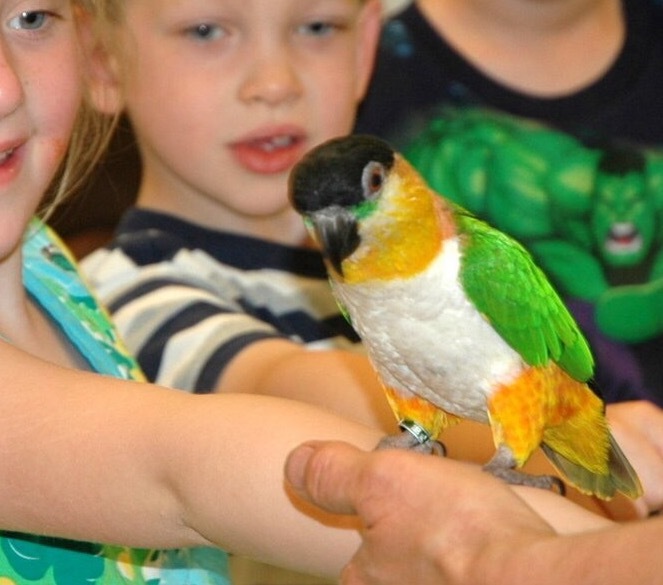 It's an animal oriented, ecologically eye opening program designed to make kids think". 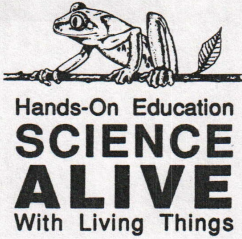 Please feel free to contact Science Alive for more information about "The Living Planet" and how it can enhance your life science curricula. Pronounced Ky-eek, this little guy is a South American native. 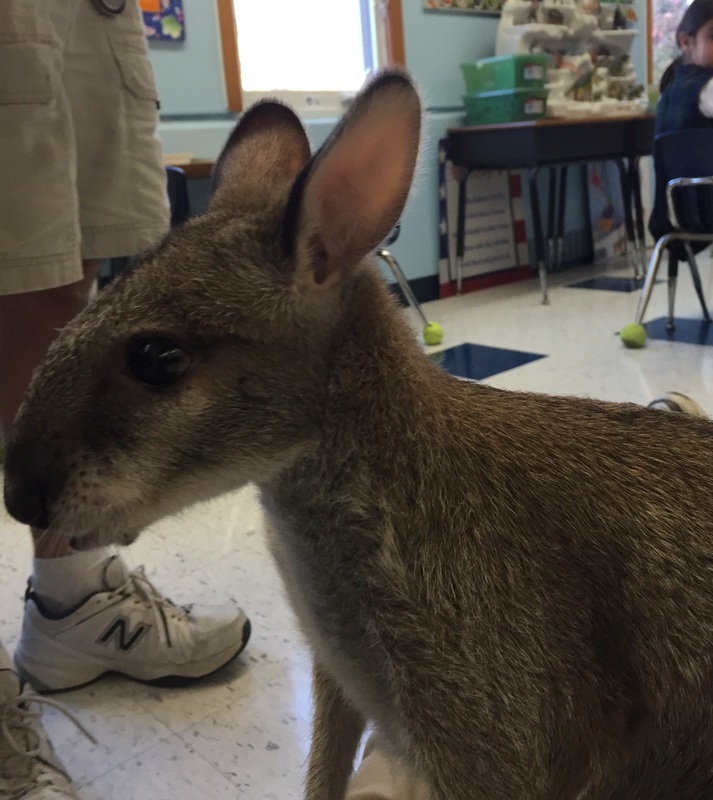 Bungee, the Agile Wallaby, is one mellow marsupial.